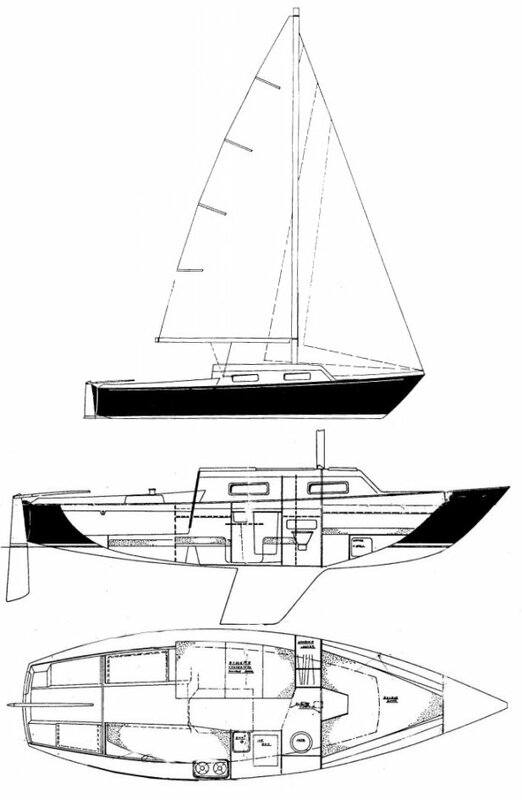 George Hinterhoeller designed HINTERHOELLER 25 as a slightly larger version of the SHARK 24. It was built by Hinterhoeller Yachts Ltd. for a few years and later by C&C Yachts. Another version was called the HR-25.